Fingerprint sensor animation, here’s the way to change unlock locked screen OnePlus 6t beautifully. in this, we can decorate unlocking screen to scan finger animation effects. Let’s make these settings and select your Favourite one. animation around the fingerprint scan button justify and notify your finger is scanned and now ready to open. if Fingerprint scan failed, after the animation played, you will be notified re-scan or don’t go for more attempts otherwise your mobile will be locked or disabled that make you in trouble. and use Password to unlock OnePlus 6t. 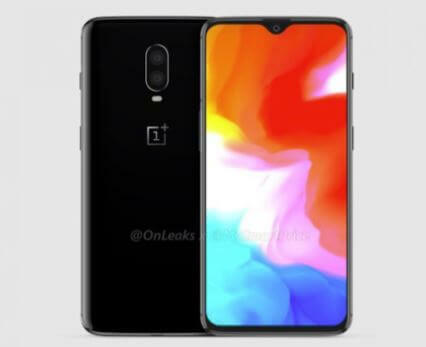 Some people don’t like you we can disable the animation for scan finger on Oneplus 6t screen button. 1. Swipe your finger from top-bottom to open control centre and see the settings gear icon or FInd the Settings app on your Oneplus home screen. 2. Scroll down and Find, “Security and Lock screen” option. 3. Next, Tap on “Fingerprint”. 4. Enter a password to make changes to any kind of security settings. 5. At the bottom here’s “Fingerprint animation effect”, Now you have a couple of options. Cosmos, Wave and Strip, Select it and find the preview of effect before you save it and apply it. One you set animation effect, this will play in the background while you try to scan your finger on locked screen OnePlus 6t. Double Tap on the Lock screen or Black screen OnePlus 6t. Now Place your finger on Scan button. At that time Animation will show around your finger. to apply another effect, just repeat the steps above and share your favourite Lock screen fingerprint animation effect on the comment box. 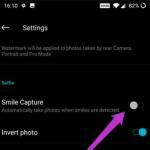 Hope you like my tips on Turn on or Turn off Fingerprint animation effect from OnePlus 6t settings. Like it and Share it with your friends to get more tips and tricks on OnePlus 6t in free. Feel free to comment us if you found something missing in this article “article title” and share your idea.